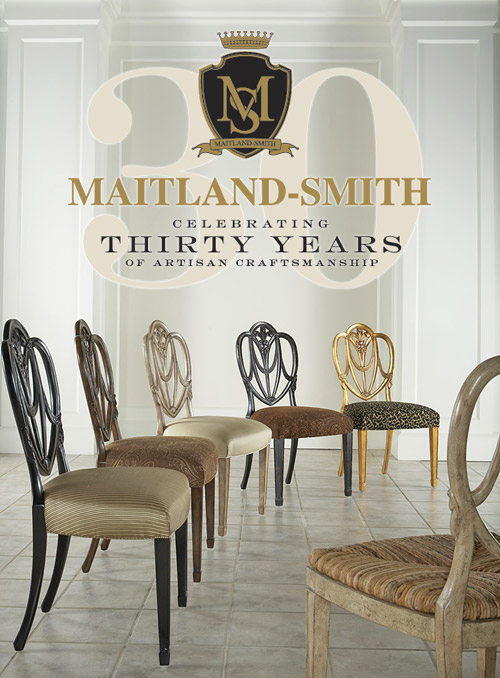 In honor of Maitland-Smith’s 30th Anniversary Celebration, they are hosting the “One Design Competition”. 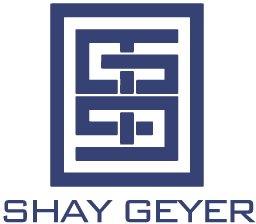 The contest is open to designers & consumers. It’s super easy to enter. Just log on to their website, create your very own signature Maitland-Smith masterpiece & click submit. Choose from 500 silhouettes and then customize your piece by mixing & matching finishes & materials. Here’s a chance to create that very special something that you’ve been searching for to complete your home! Winners will be chosen in 4 different categories; Best Designer Submission, Best Dealer Submission, Best Consumer Submission & Website Vote Winner. The winner will have the honor of having their signature design built & shipped to them at no charge. How cool is that?! Winners willl also be extended an invitation to an exclusive cocktail party highlighting the winners of the One Design Competition during the April 2010 High Point Market. For more details & official rules, click here.